German pharmaceutical firm Farmako has filed a patent application for its process that uses genetically modified Tequila bacteria to produce cannabinoids from sugar, dramatically reducing the cost of producing substances such as THC. The Frankfurt-based company has sent its application to the European Patent Office. It claims its production process could cut production costs of cannabinoids dramatically, saving the industry money and facilitating cheap, industrial-scale production. It claims 1 kilogram of THC – a cannabinoid otherwise known as tetrahydrocannabinol – would cost around one thousandth less using its biosynthetic process. 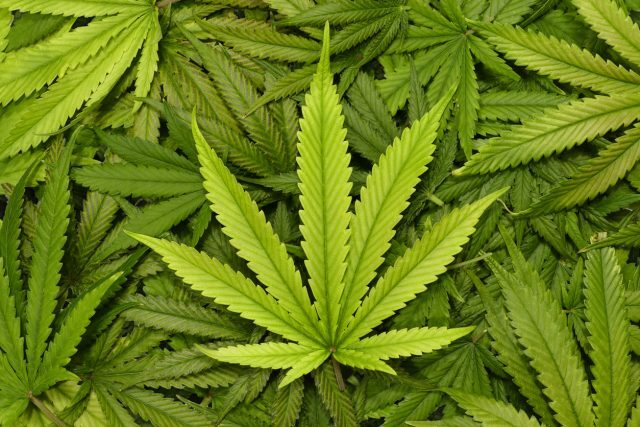 Last month scientists at the University of California in Berkeley announced that they had developed a method of brewing genetically-modified cannabis using beer yeast, hailing a cheaper and more environmentally-friendly method of producing the cannabinoids for both medical and recreational applications. Farmako states that its process does not use yeast cells, instead utilising a genetically modified form of Zymomonas mobilis bacteria, usually used in the production of Tequila. Farmako’s process claims to produce around 180 different cannabinoids including CBD and THC. Co-founder of Farmako and chief science officer Patrick Schmitt said using the synthetic bacteria, rather than yeast, “was more economical”. “With one production run, we can produce cannabinoids for 900 hours without interruption. For example, 4.5 kilograms of THC are produced per gram of bacterial mass during this time,” he said. Schmitt modified the bacterium Zymomonas mobilis by introducing genes from the malaria pathogen and the cannabis plant. Using gene scissors, he was able to remove certain genes which are usually responsible for alcohol production. The new gene-edited bacterium, which the company is calling Zymomonas cannabinoidis, is capable of producing cannabinoids from glucose. Niklas Kouparanis, CEO and co-founder of Farmako, added: “Making any cannabinoid synthetically and incredibly efficient is the breakthrough for cannabis in medicine. Our patent will revolutionise the pharmaceutical industry in cannabis as much as the biosynthesis of insulin. The cannabis industry is therefore facing such rapid upheavals as, for example, the entertainment industry when Netflix became popular. Medical cannabis has been legal in Germany since 2017. Last month, a report projected Cannabis drinks sales in the US would pass the US$1billion mark within four years. In October 2018, Canada legalised recreational cannabis, making it the second country after Uruguay, which passed legislation in 2013, to impose such a measure. Among the drinks companies that have invested or are reported to be interested in the sector include Constellation Brands, Coca-Cola, Southern Glazer’s Wine and Spirits, Diageo, Molson Coors and Heineken. Bloody hell Patrick, aren’t you busy enough already? When are we launching the Global Cannabis Masters?